The vision of the SCCC is it to build business and networking opportunities between Switzerland and Western Canada. 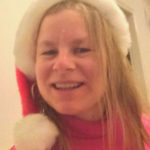 We facilitate businesses and individuals to discover unique and innovative business opportunities, establish valuable business connections and to host networking events. The SCCC is an independent non-profit organization, registered in Victoria, BC under: Swiss Canadian Chamber of Commerce British Columbia Inc. They are hoping to be a source of discovery and inspiration to facilitate business between Switzerland, British Columbia and Alberta. What is the Swiss Canadian Chamber of Commerce (SCCC) in British Columbia & Alberta? 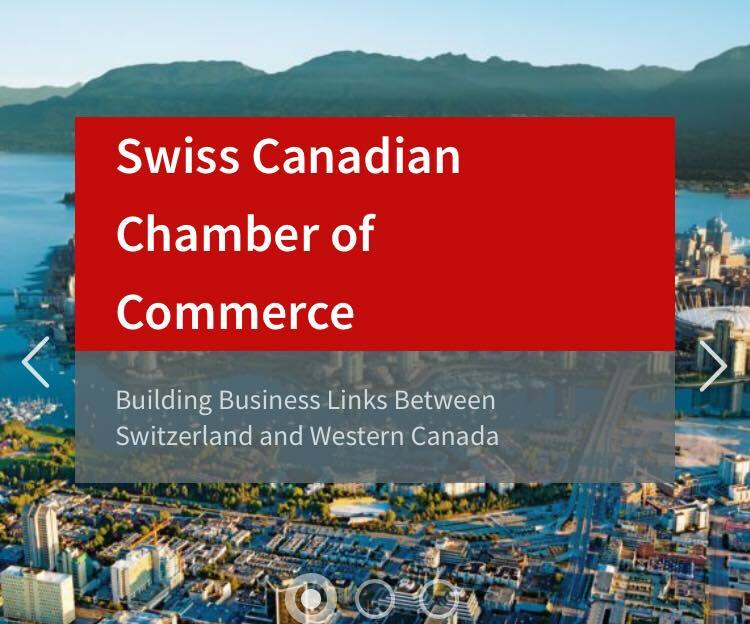 The SCCC provides “live links” between British Columbia, Alberta and Switzerland (live links are people and organizations that actively maintain business contacts between Switzerland, British Columbia and Alberta). The SCCC is presenting unique business opportunities. The SCCC organizes high profile events.